These tips are very useful. There is always some pressure to be as good as the big bloggers. But like you said it's important to stay true to yourself while working with brands. Yess I love this!! I'm currently having an issue with one that's suppose to be posted in Instagram next week and no one is replying to me. I think I got it figured out though. Good think I already had the product and could use mine! I love your skirt, you look gorgeous! These are really great tips! I wish I've read something like this when I was just starting. My only tip here would be to be very clear with the time frame. I had a sponsored post once and due to a delay in shipping the items needed hadn´t arrived a week before the deadline was there and the brand was not willing to move the deadline.. That was stressful, I assure you. 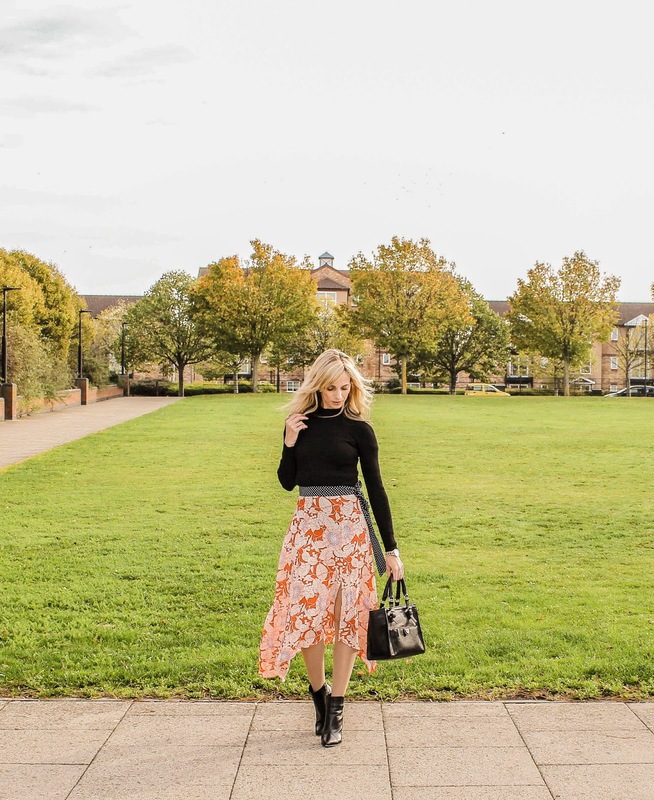 Absolutely loved this post Kate, it's really important to remain calm when doing sponsored posts, and not to worry if it doesn't turn out 100% perfect! I think keeping a good relationship with you and the brand is also important to keep up with future collabs as well!!! This look is perfect especially the skirt.